Do you have a legacy wall with prints of your grandparents or parents? Have you ever sat down to look at a photo album from your childhood or your child's childhood? There is just something about a printed photo. It is the first thing that is grabbed when there is a fire. It is the first thing looked for when there is flood. It is the item or items that are passed down from generation to generation. Today with so many of our memories trapped in the cloud, we risk not having those tangible memories to pass along to our children. I am passionate about prints. 7 x 10 matted prints come with all of my family and senior collections. 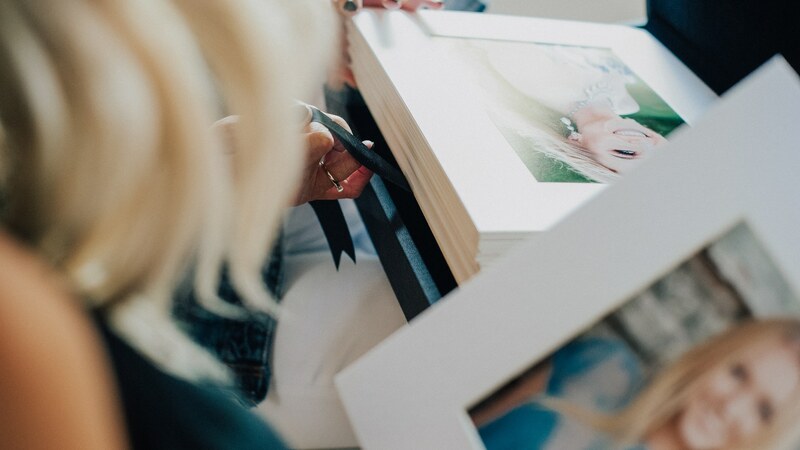 They are perfect for framing, displaying, or even gifting. I know how important social media is today! 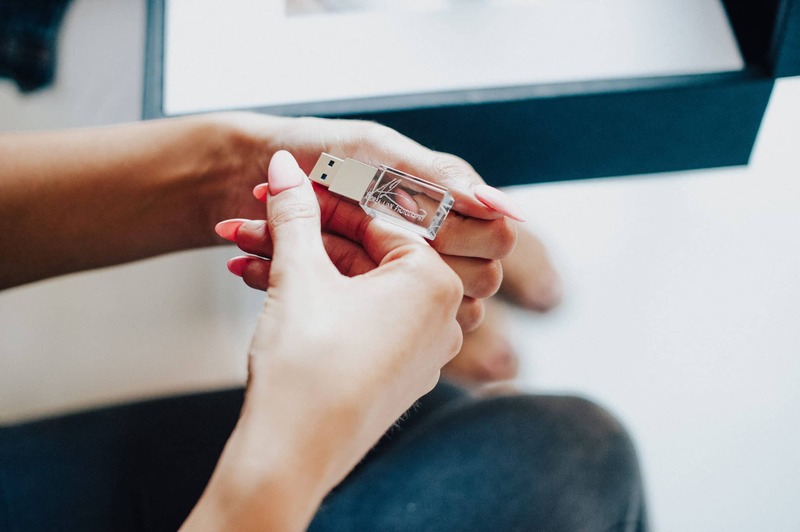 Every image you purchase comes on a USB in high resolution and as a file ready to share. Print it, share it, use it on your holiday cards. The choice is all yours! You will also receive an online gallery to share with family.